Spring 3 introduced the Spring Expression Language (SpEL) which has a syntax similar to Unified EL. It can save you a lot of coding, because you can dynamically assign values at runtime. 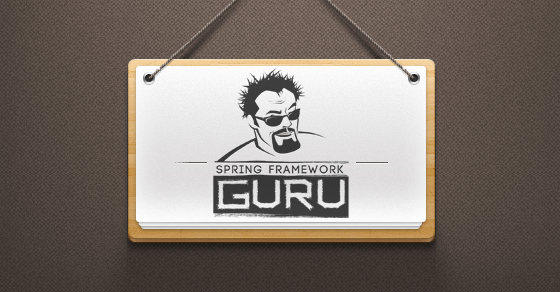 The folks at Spring, made the Spring Expression Language part of what is considered ‘Spring Core’. 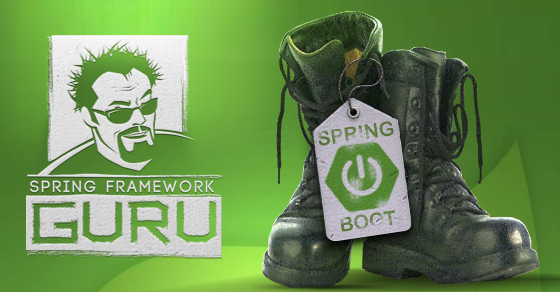 Thus, the Spring Expression Language is available for use throughout the Spring Framework. 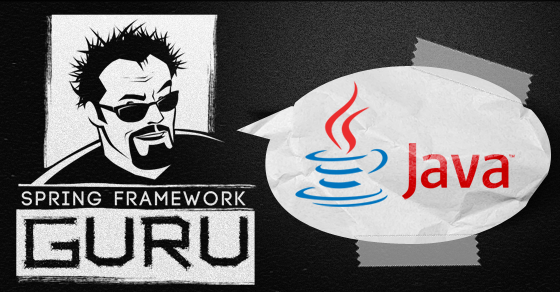 SpEL can be configured through files and bean classes using XML and respectively Java annotation. In this introductory course we will demonstrate how to use SpEL with XML and annotation based configuration to implement a simple example. We run the application using the App class. we create an application context using ClassPathXmlApplicationContext which loads the configuration from bean file which is located in class path of the application. Subsequent steps load the beans (in our case Employee and Company) from the context. In the end: context.close() the ConfigurableApplicationContext.close() will close the application context, releasing all resources and also destroying all cached singleton beans. 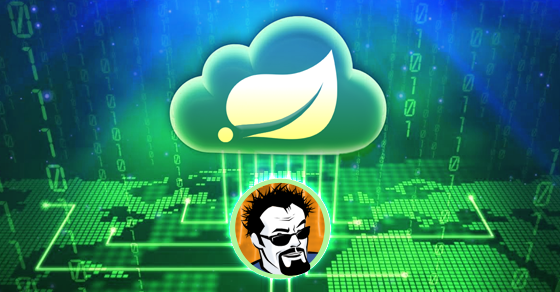 This means scanning the application context XML files, the packages defined by component-scan, and loading the bean definitions found into the bean factory. The bean factory creates each bean from the bean definitions, while the bean dependencies get injected. All initializing methods declared in the XML method will be executed, while Annotations will be validated. Any data type can be used. The outcome from both the above expressions is same. – systemProperties that contains the environment variables on the machine where the application is running. Let’s first define an environment variable appHome with the value: C:/somePath and see how to make it available through SpEL. After we autowire the Environment object in the current Spring container and we use the injected parameter by @Value in an instance variable of the class we have the environment variable we looking for. In this example we used @PropertySource annotations to read properties file, annotation placed on core Spring configuration classes ( @Configuration ). 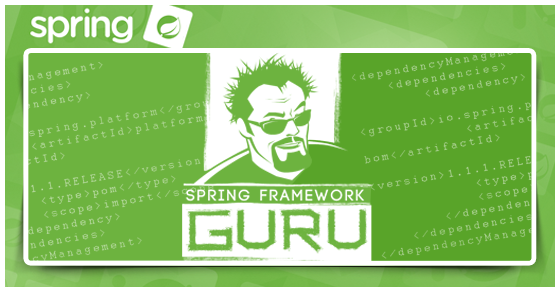 The Spring Expression Language is a powerful feature of a the Spring Framework. 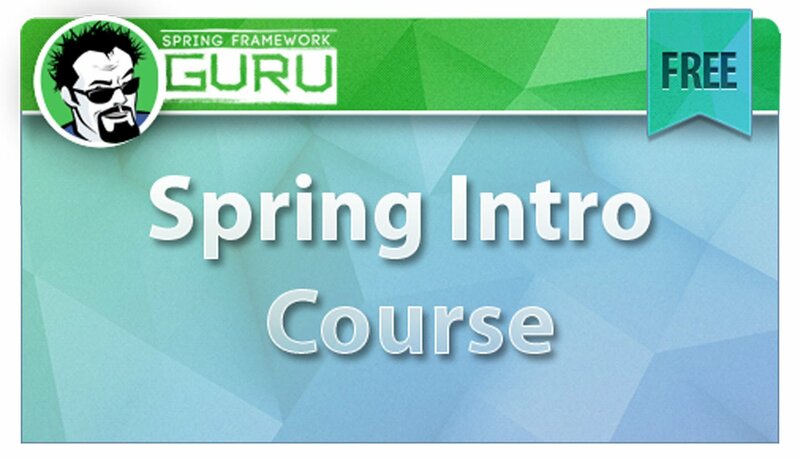 As you develop enterprise class applications in Spring, you will frequently encounter uses for the Spring Expression Language. A very common use for the Spring Expression Language is in defining your database settings. 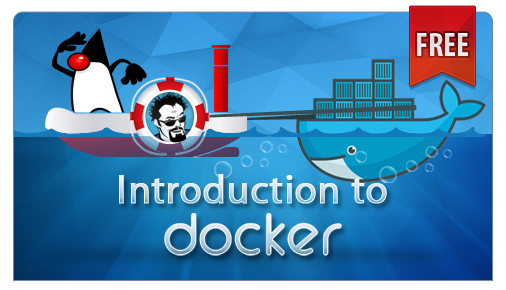 In a typical enterprise, you will have a development environment, a QA or testing environment, and your production deployment environment. The database server and settings will be different for each of these environments. 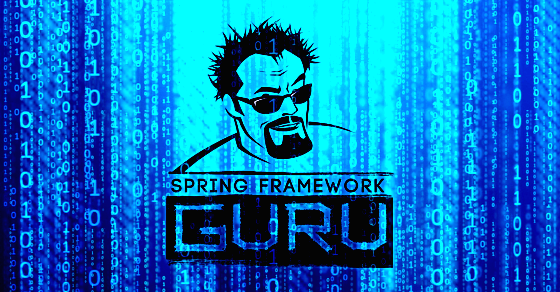 The Spring Expression Language makes it easy to externalize your database properties. Looks like a very unique feature for Spring. Very interesting. Thank you! 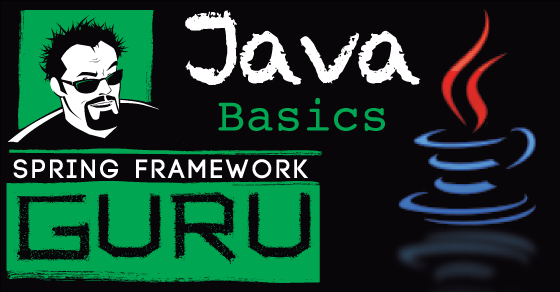 The image for student.java is wrong, it is showing the code from employee.java.